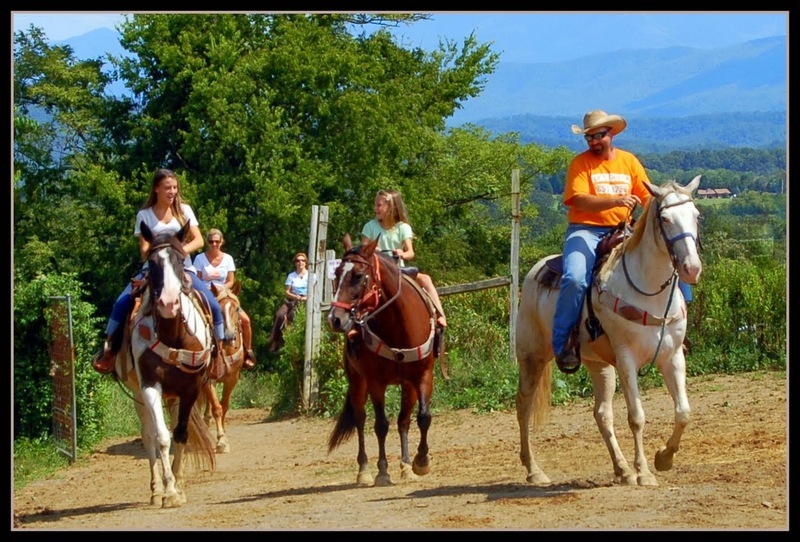 Smoky Mountain Deer Farm - Petting Zoo, Pony Rides & Riding Stables. 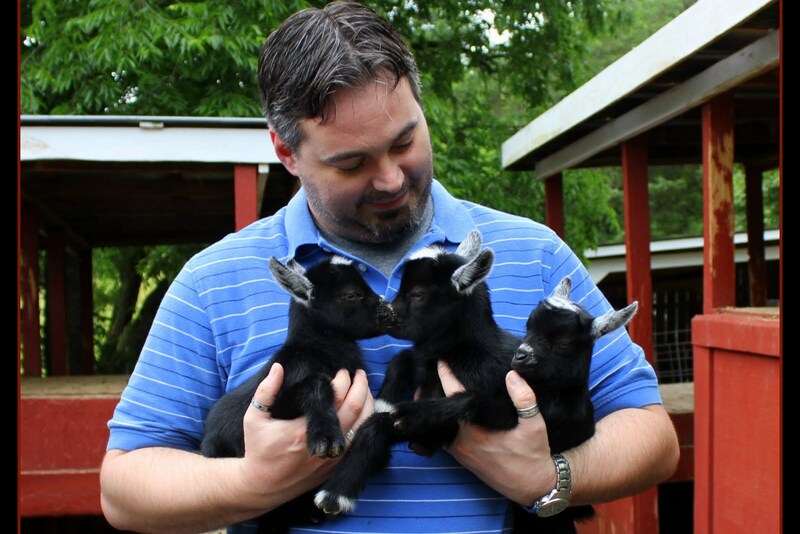 The Deer Farm is a great place to enjoy domestic and exotic animals, and a ride in the woods. It is a wonderful place to take the kids, grand kids and kids of all ages. Feed and pet deer, a kangaroo, goats, camels and donkeys. Scratch a pot-bellied pig or take a picture with an emu. Elk, zebras, mini-horses, exotic cattle and more! 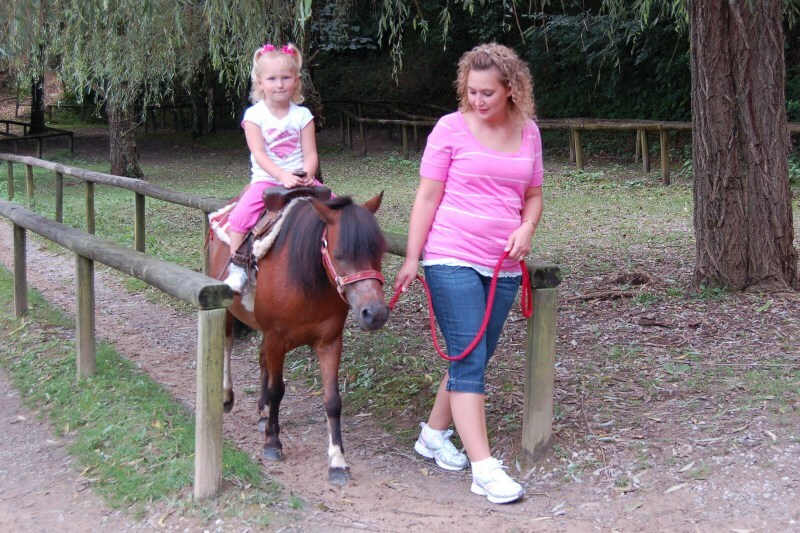 Pony rides are available for younger children, and they just hold on to the saddle horn. 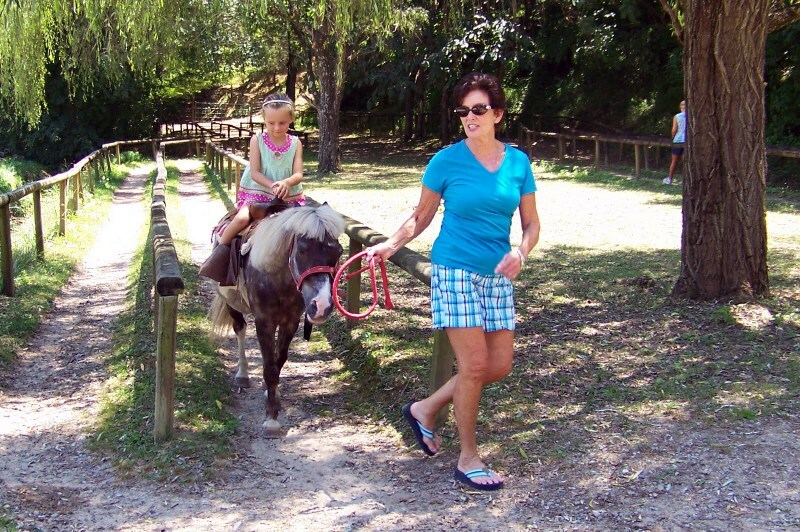 Parents can lead the pony around a safe, level and shaded sandy track. The ride is 100% refundable if your child does not want to ride. For more experienced or bigger riders, The Deer Farm has a full stable of gentle horses. The horses are well-groomed, maintained and rested and all provide an easy ride. 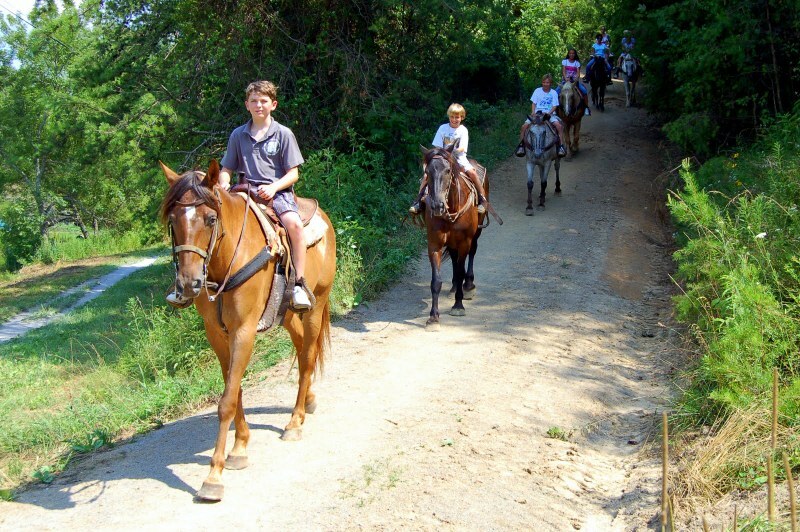 The stable is well maintained and the trails are wide, shaded and well kept. Their guides give you confidence and keep you entertained. Rides are 30, 45 or 60 minutes long. 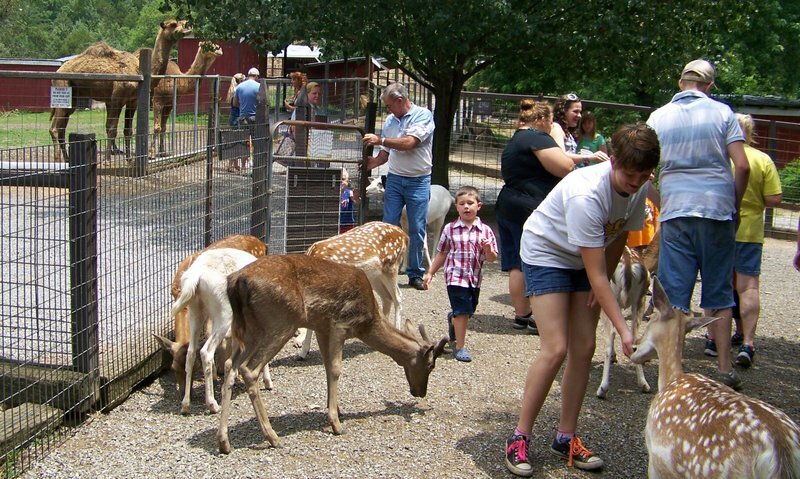 Visit Smoky Mountain Deer Farm today and make some unforgettable vacation memories. There is more information and coupons at http://bestreadguidesmokymountains.com/. Plan your next trip to the Smokies and include a day at the Deer Farm!